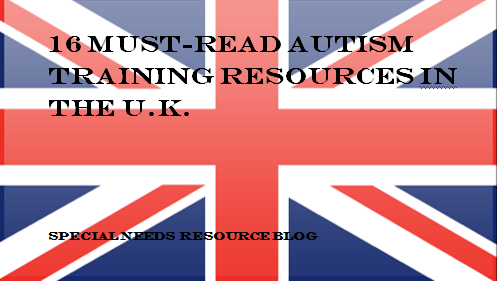 16 Must-Read AutismTraining Resources In The U.K. There are around 700,000 people on the autism spectrum in the U.K.- An estimated 1 in 100 people are affected. Studies also show that 60% of teachers in England do not feel they have adequate training to teach children with autism. Thankfully across the U.K., a number of trainings that focus on autism help parents, professionals, caregivers and educators learn more about the autism spectrum disorder. below are links to trainings in the U.K.
Autism West Midlands supports families and people with autism. Seminars and workshops are offered as well as an annual conference on autism. Child Autism U.K. provides information and support for parents of children with autism. Training courses for parents includes beginner ABA and social skills. Leading U.K. charity for autistic children and their families. Provides information, support and services. NAS offers scheduled training events, in-house training and online training modules including training modules on communication, sensory experiences, stress and anxiety and physical activity. Provides a range of person-centered services throughout the U.K. Autism Initiatives Northern Ireland includes a learning and development department which is designed to meet the needs of all professional staff. Upcoming training topics for July includes, Understanding Autism, Epilepsy Awareness, and Keeping Children Safe. E-Learning courses are also available. Northern Ireland’s longest-serving autism charity and training provider. Autism NI provides family support workshops and discussion group. Training topics include, Fundamentals of Autism, Understanding Social Skills, Sensory Processing, and PECS training courses are held off-site. PEAT provides a wide range of training services for parents of children with autism and professionals involved with individuals with autism. PEAT provides in-house training and tailors made programs to meet the needs of parent groups and specific organizations. Provides information, support and training for autistic people, families, and professionals. Offers a variety of scheduled events, courses and online training modules. The Autism Forth Valley Website includes a table which contains information on training providers and courses including university courses on autism, professional organizations and social service agencies. NES offers a wide range of education and training support for both clinical and non-clinical staff in Scotland. Formats include e-learning, workbooks, publications and blended learning. Provides a wide range of support services across Scotland for individuals with autism, their families and professionals. Scottish Autism offers external training core courses including, Introduction to Autism and Autism Profiling. An E-learning introductory course on autism spectrum disorder. Participants will be asked to answer a series of 20 questions. Once completed, participants will receive a certification. Provides a library with a wealth of information on autism topics from previous conferences in Microsoft PowerPoint format. Geared towards professionals however this are also useful information for parents as well. Sample topics include; psychosexual development in ASD, A guide for practioners and resources for families living in Wales. Offers a host of free one-hour webinars for teachers, professionals and parents. 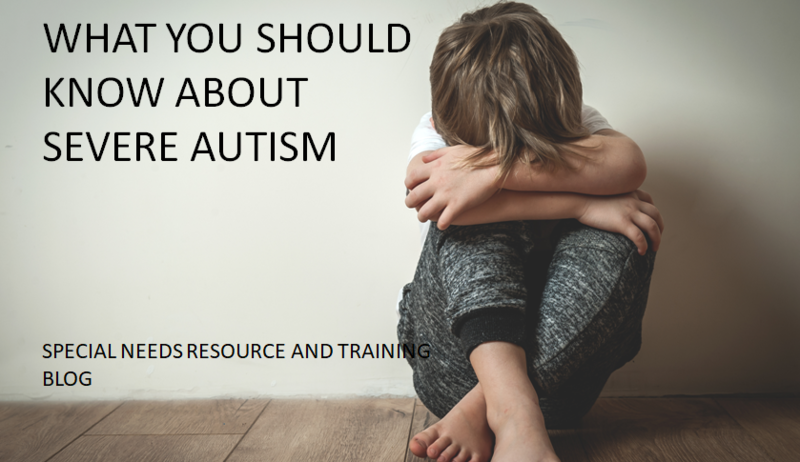 The website includes two series of one hour webinars on various topics such as, promoting inclusion, preventing bullying, and neurodevelopment and social competence in autism spectrum disorder.